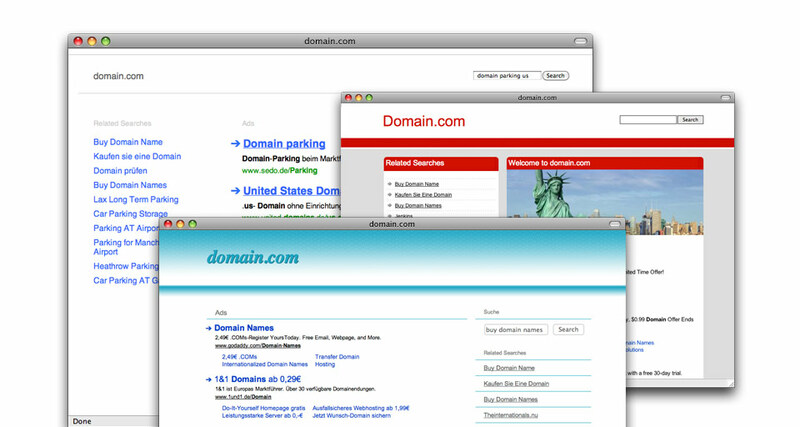 ParkingCrew is a proud supporter of IDN domains. Rest assured that our system knows how to optimize for IDN domains and correctly displays all native characters. A variety of for sale banners. 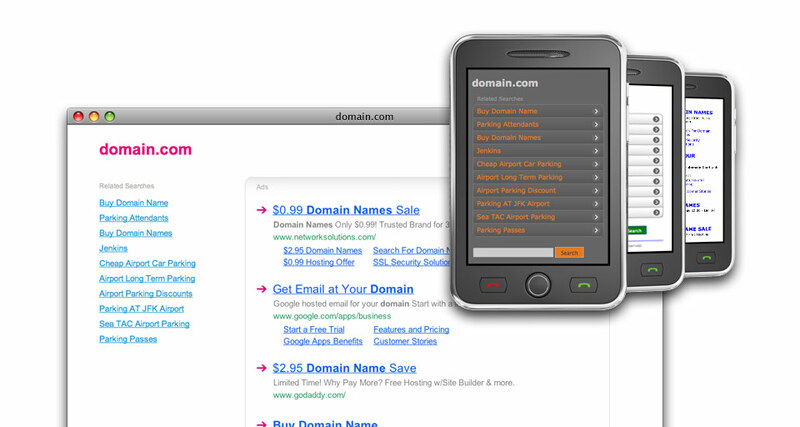 At ParkingCrew, we understand how important domain sales are for our customers. 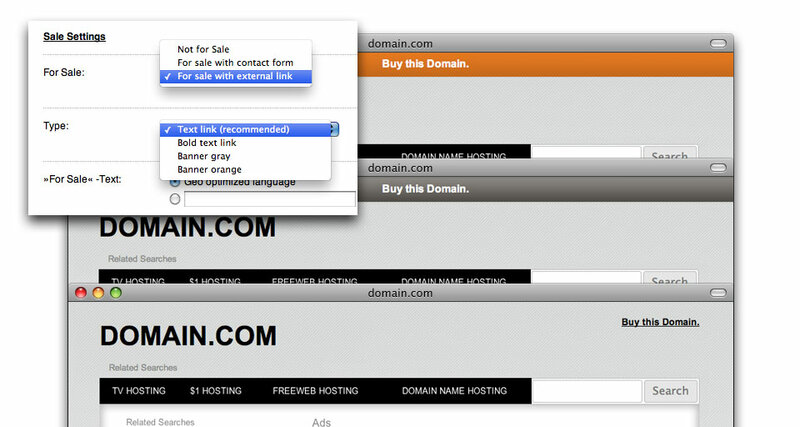 We therefore offer a variety of for sale banners to display on your domains. 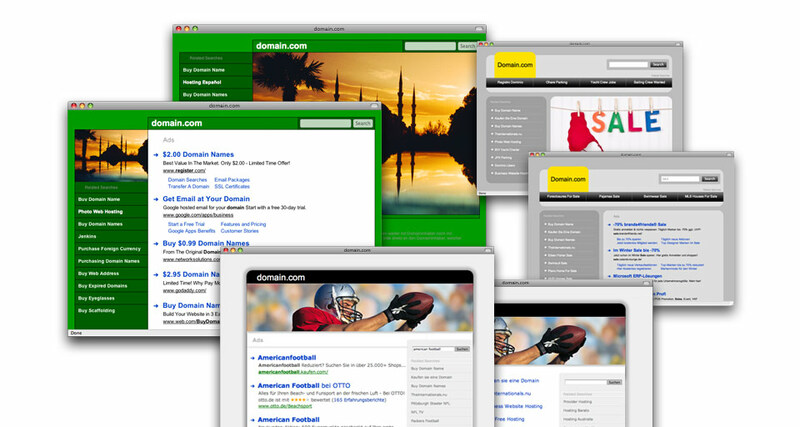 Our system offers you a variety of two-click templates that come with and without pictures.